XX9D's ClubLog online log is embedded on their website - you can check your call in their online log here. 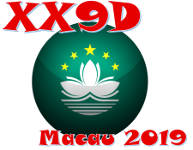 The XX9D Macao / Macau operation has put together a very experienced team of DX'ers and have a dedicated page for the on-air operators with background info. Active XX9D thread - QRZ's "DX Zone"
Active XX9D thread - E-Ham's "DXing"
XX9D Dates of operation (as planned) will be February 11 - 26, 2019. 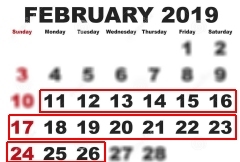 Actual dates of on-the-air activity may vary. We will update here as circumstances warrant. This will be an encore of their 2017 trip to Macao but with some changes. For the 2019 DXpedition, the XX9D team plans on being active 24/7 with at least four stations at all times. They will also be focusing on the lower bands and putting more North American QSO's in the log. But even with this extra effort on the lower frequencies they'll be very busy on the other bands too. They've put together an experienced group of fifteen DX ops to work 160-6 meters on SSB, CW, RTTY and digital modes including FT8. There will be no 60 meter activity. Team members include : XX9LT, DJ6TF, DJ7TO, DJ9HX, DJ9KH, DL1KWK, DL1RTL, DL2RNS, DL4WK, DL6KVA, DL7JOM, DL4SVA, DL7VEE, DL9GFB, OZ1IKY. 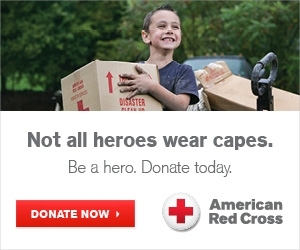 Check out their Team Info Page here. For XX9D QSL Info and the XX9D online log - see links above! Who will be first to get 'em - Macao / Macau in the log? XX9D 2019 QRV Soon - More XX9D 2019 NEWS and updates coming as news breaks!